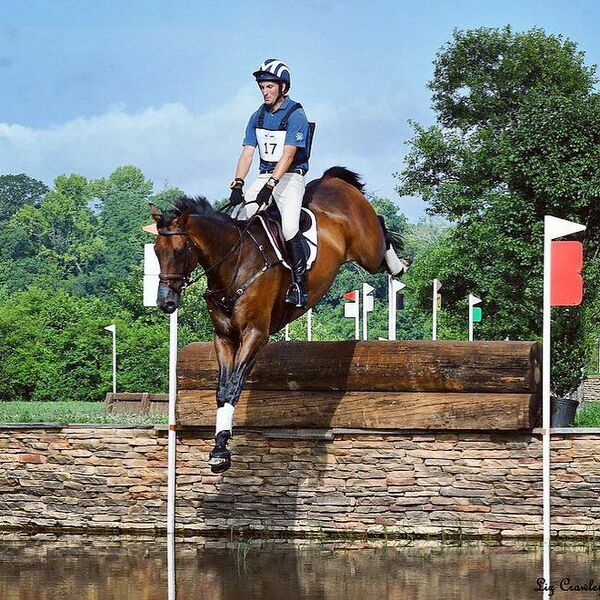 Karen and Rob chat with Eventer Andrew McConnon! Andrew shares his story of having his own thriving Eventing business then decided to put his business on hold for two years to learn under the legendary William Fox-Pitt. Andrew is back in the US and making a name for himself as he is quickly finding himself at the top of the leader board show after show.